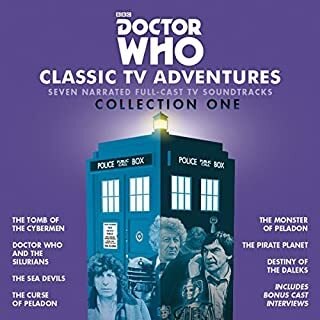 Five classic novelisations of TV adventures featuring Cybermen, Yeti and Ice Warriors! In Doctor Who and the Cybermen by Gerry Davis, a weather control station on the moon comes under attack from a deadly army of Cybermen. 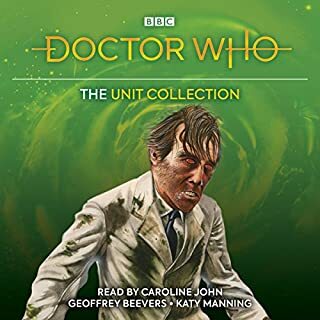 In Doctor Who and the Tomb of the Cybermen by the same author, a party of archaeologists uncovers a vast reserve of dormant Cybermen - who then come terrifyingly to life. 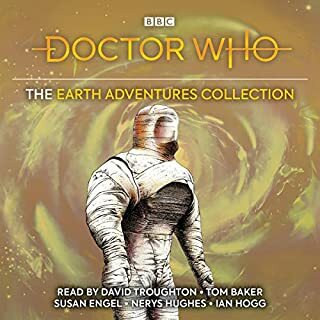 In Doctor Who and the Abominable Snowmen by Terrance Dicks, a lonely Himalayan monastery falls prey to powerful robotic Yeti. Doctor Who and the Ice Warriors takes us to the future, when an alien from Mars is found preserved in a glacier. In Doctor Who: Earthshock by Eric Saward, the Cybermen are intent upon sabotaging a galactic peace conference. 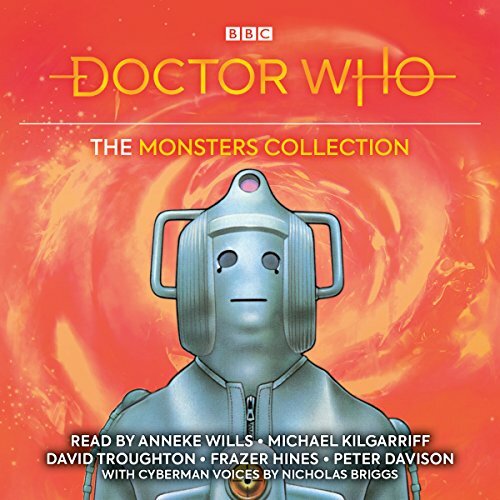 Read by Anneke Wills, Michael Kilgarriff, David Troughton, Frazer Hines and Peter Davison, with Cyberman voices by Nicholas Briggs, these stories feature the Second and Fifth Doctors. 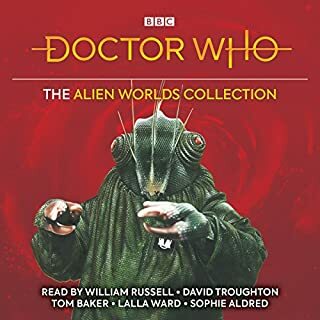 Each purchase is accompanied by a PDF booklet featuring full cast and credits, chapter-by-chapter navigation, and sleeve notes for each book by David J. Howe. 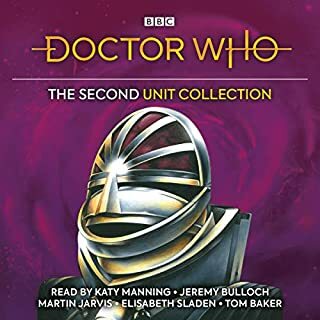 Doctor Who and the Cybermen by Gerry Davis is read by Anneke Wills. Novelisation © Gerry Davis & Kit Pedler 1974. 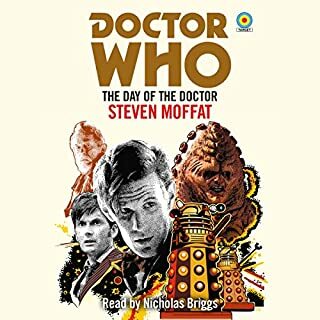 Doctor Who and the Tomb of the Cybermen by Gerry Davis is read by Michael Kilgarriff. Novelisation © Gerry Davis & Kit Pedler 1978. 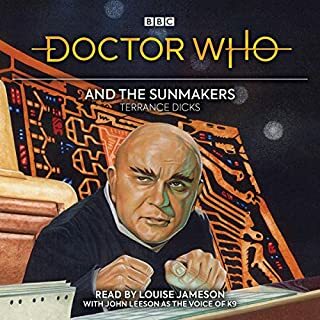 Doctor Who and the Abominable Snowmen by Terrance Dicks is read by David Troughton. Novelisation © Terrance Dicks 1974, original script © Mervyn Haisman and Henry Lincoln 1968. 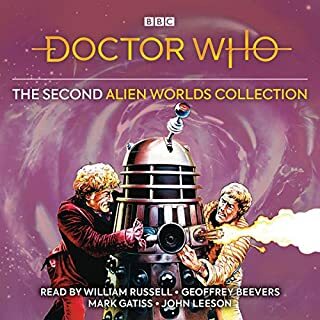 Doctor Who and the Ice Warriors by Brian Hayles is read by Frazer Hines. Novelisation © Brian Hayles 1976. 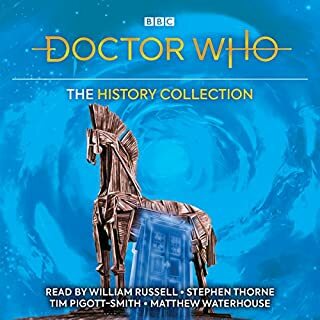 Doctor Who: Earthshock by Ian Marter is read by Peter Davison. Novelisation © Ian Marter 1983; original script © Eric Saward 1982. Sound design by Simon Power. TARDIS sound effect by Brian Hodgson. BBC logo © BBC 1996. Doctor Who logo © BBC 2014. 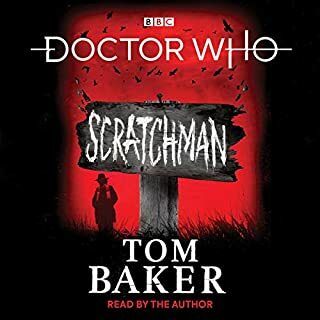 I loved this audio book very much and I want more like these in the future. Thank you great narrators one and all. With the dated effects of the old episodes, this may be the best way to enjoy the stories. There are occasional sound effects which enhance each story without being intrusive. The cybermen voices are particularly good. I rated these books 4 stars overall. 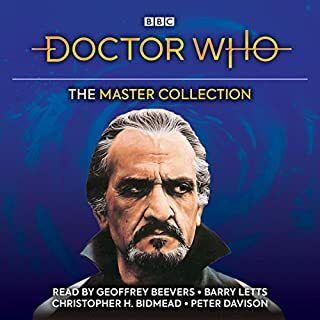 I really enjoyed the three cybermen stories and would rate them about 4.5 - 5 stars but the other two stories involving the Yeti and Ice Warriors slightly less at 3 stars. 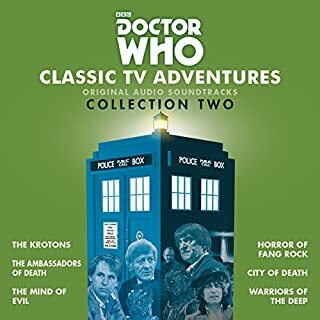 Of the narrators, Peter Davison and Michael Kilgarrif stood out. Hopefully there will be a Dalek collection soon.